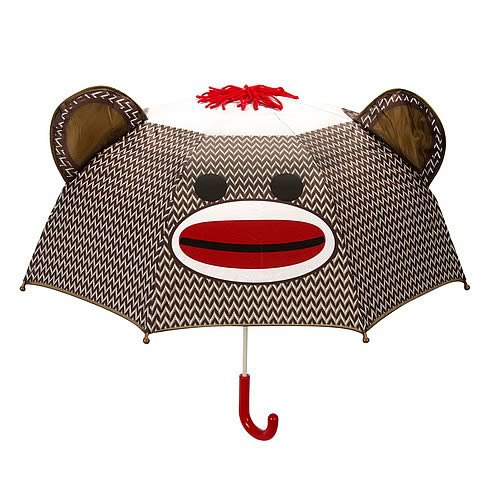 Shopping for Sock Monkey Umbrellas? Keep that dreaded rain away in Sock Monkey style! Makes a great gift for a nephew or niece. Gets the kids to use their umbrellas on rainy days!